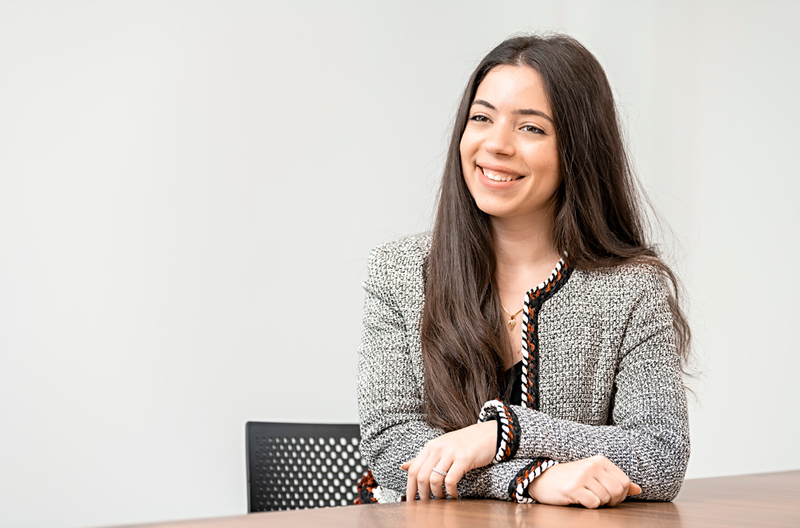 Lama joined Hollyport as an Associate in the Marketing team in April 2015, before joining the Investment Appraisal team in 2016. Before joining Hollyport, Lama worked in primary research organising due diligence events for Private Equity and Hedge Fund clients at Coleman Research in London. Lama holds a degree in Finance Accounting and Management from University of Nottingham, and an MSc in Accounting and Finance from the London School of Economics. She is fluent in Arabic.